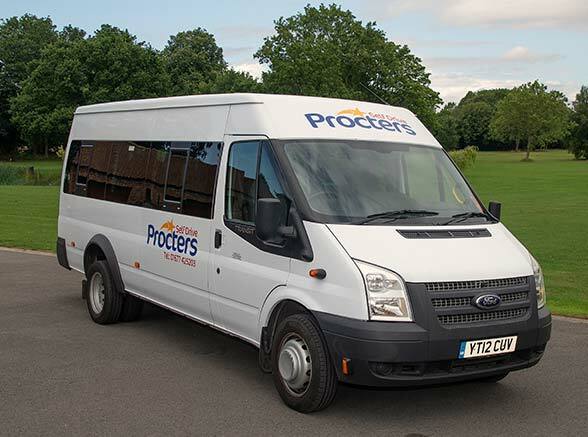 Getting children to and from school safely and on time is essential, Here at Procters School Transport is one of our core services. 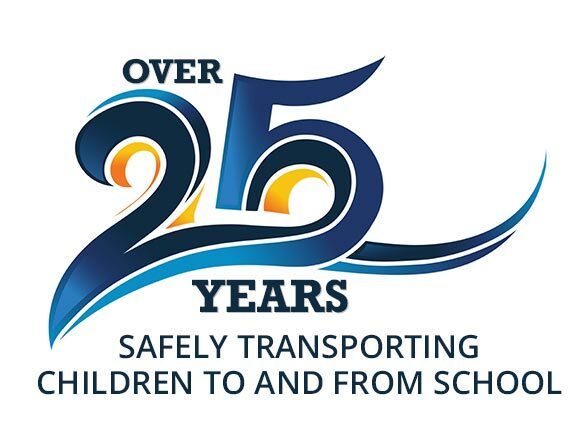 We have been providing transport for schools for over 25 years. 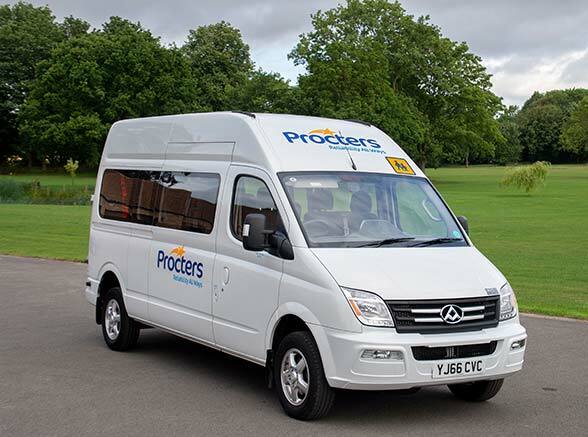 We are very proud to provide a quality school transport service. 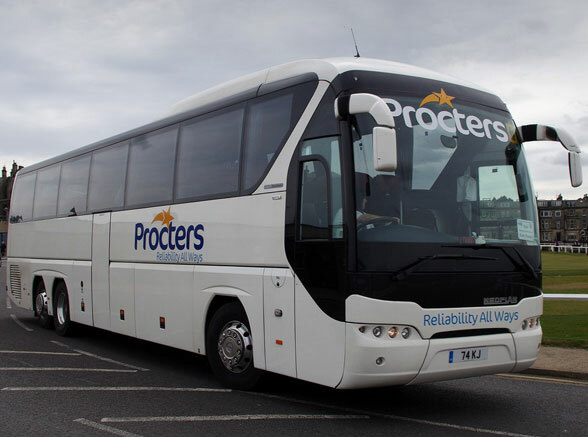 We are one of the largest school transport contractors for North Yorkshire and Stockton borough councils, as well as providing transport for many faith schools in and around the region. 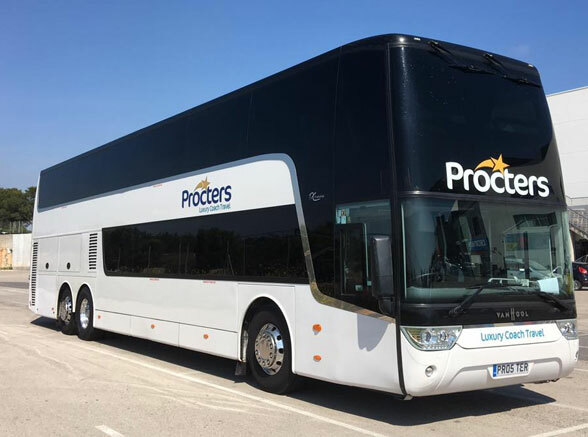 If your school needs reliable school transport or you are looking to change your contractor Procters Coaches are the best company for the job! 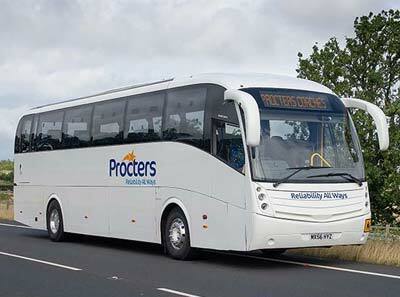 Call us to speak to our school transport specialist and they will be happy to help. 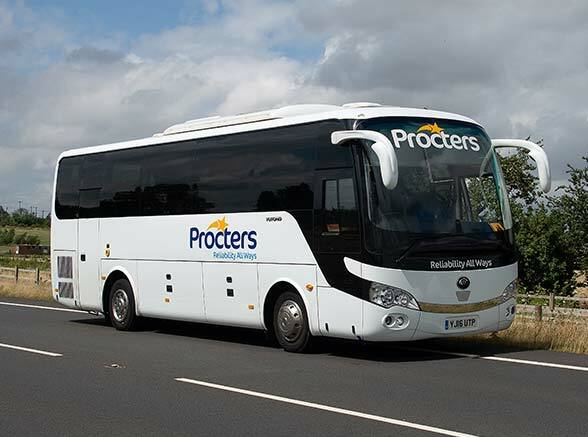 As well as School Transport contracts we are also available for school trip bookings. 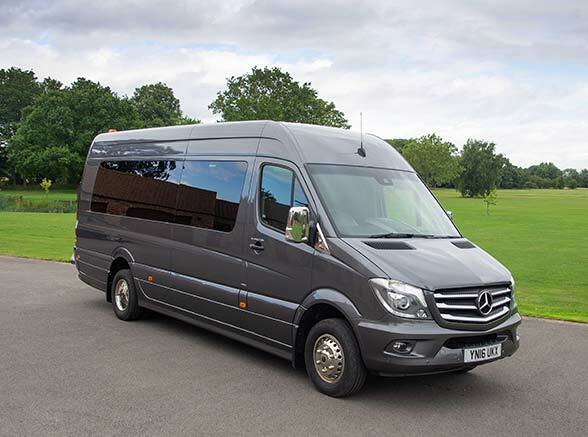 It may be a trip to Edingburgh, Leeds, London or even locally we are perfectly positioned to provide you with the best service and quality vehicles for your school and pupils ensuring safety at all times. All our drivers are fully DBS checked. 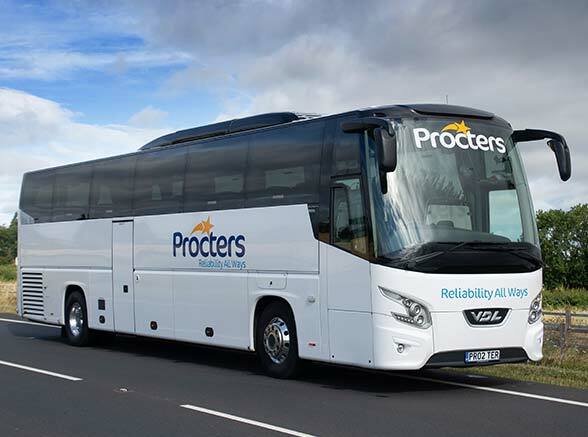 If your school needs reliable school transport Procters Coaches are the best company for the job Call us to speak to our school transport specialist and they will be happy to help.